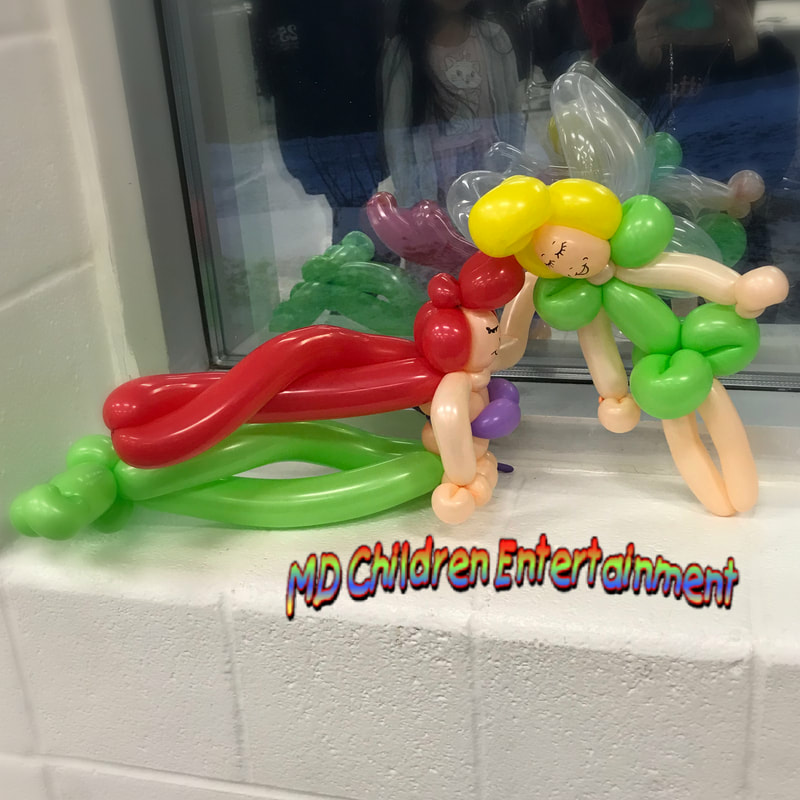 Client Review - " Hey Tanya, Just a quick note to say that the balloons for the kids tv show were perfect! Thanks for jumping in at such short notice :) "
﻿﻿Toronto Marlies Hockey Club || Maple Leaf Sports & Entertainment Ltd.
We use Sempertex balloons! 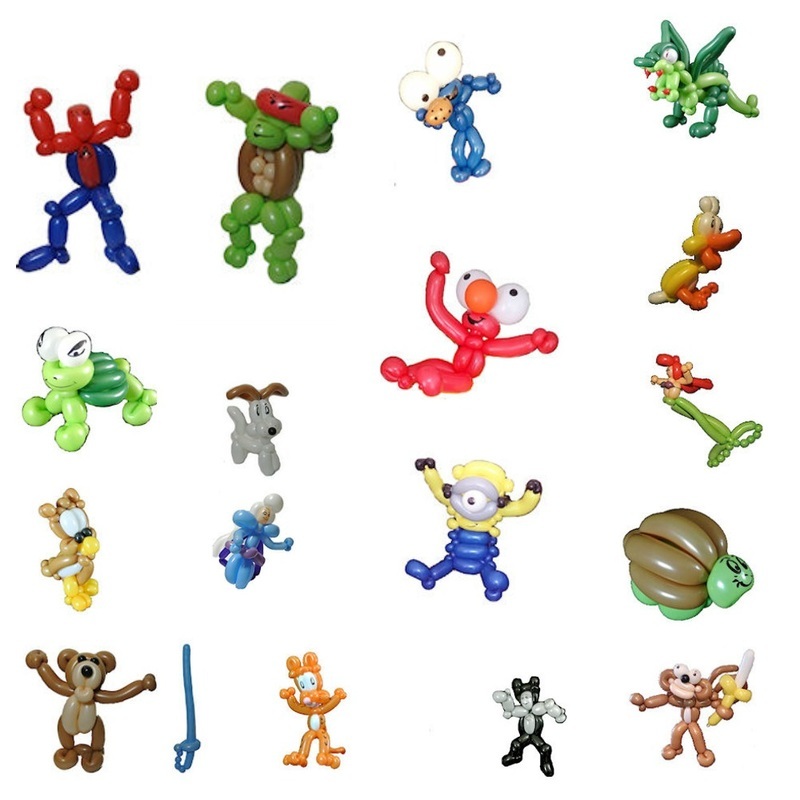 Sempertex balloons are made of 100% pure natural biodegradable latex. This means that they have the same recycable time as a leaf of a oak tree. Sempertex balloons are also ISO and TUV certified. 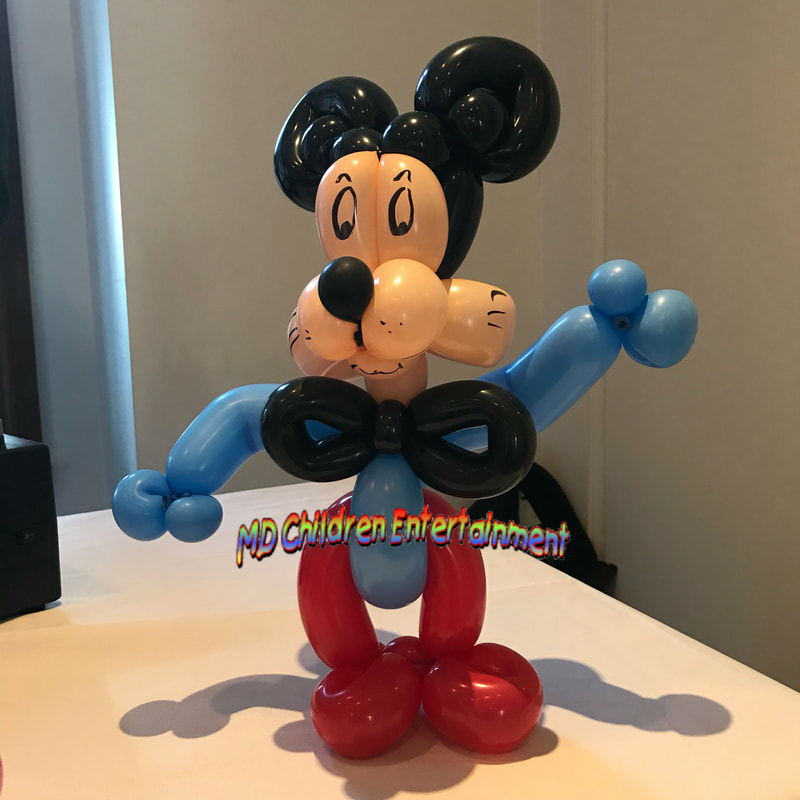 The most common misconception is that a latex balloon is made of plastic. This is not the case. 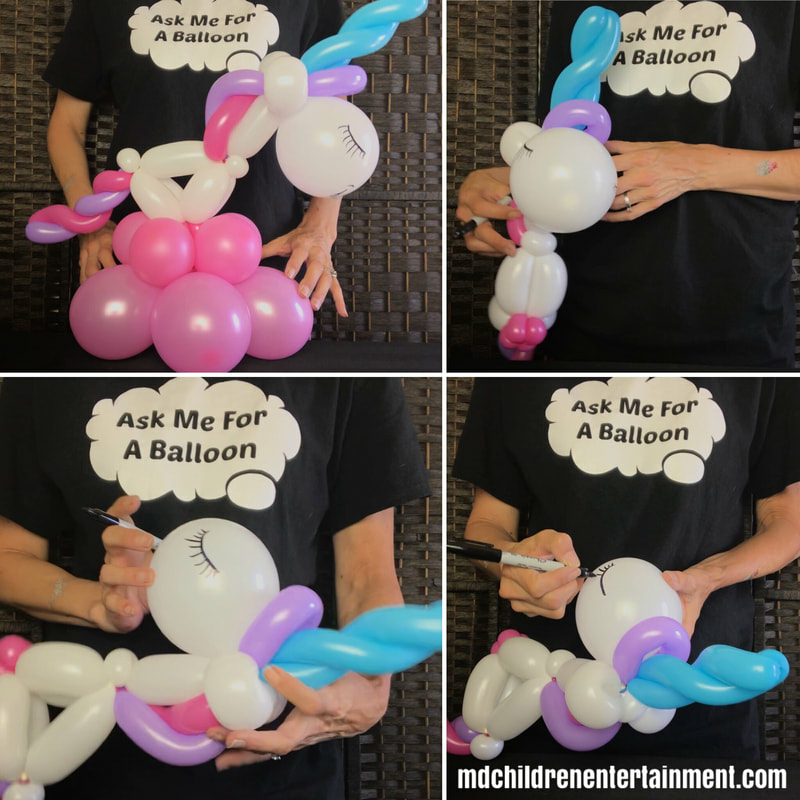 There are 2 kinds of balloons: latex balloons and foil balloons. 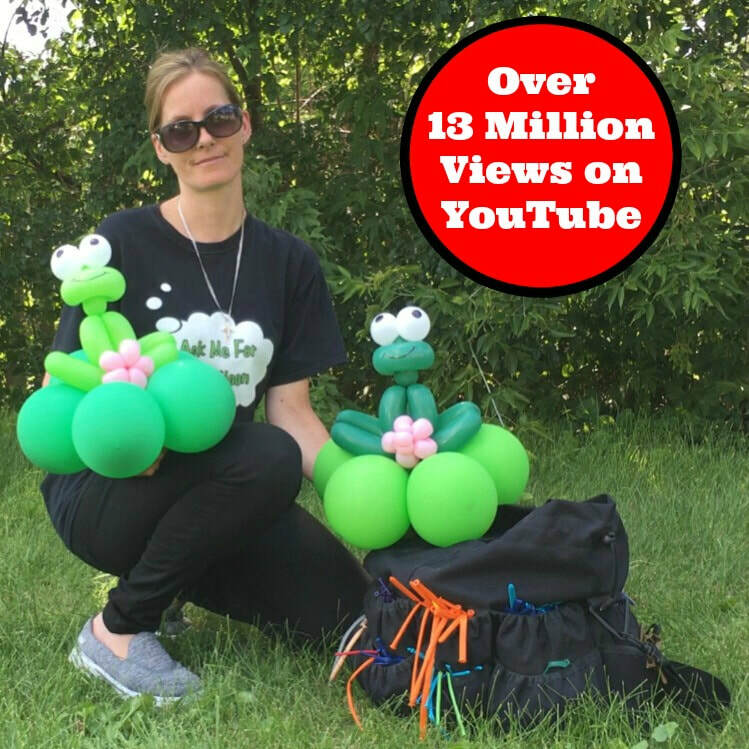 The latex balloons is made out of latex from the rubbertree. Harvesters make incisions across the bark of the tree, just deep enough to tap the vessels without harming the tree's growth, and the latex is collected in small buckets.